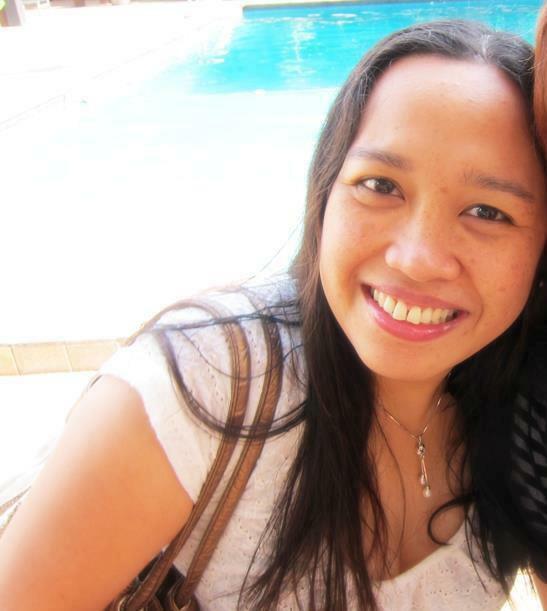 While I have been to the United States twice now, I still have to write about my solo experiences there. I’ve traveled solo to New York City, Washington, DC, and New Orleans, but never to Texas. 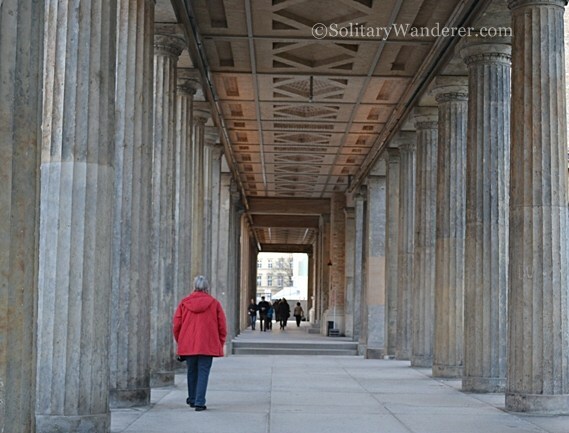 I’m glad then that a fellow blogger, Dan Bagby, submitted a contribution to this Solo Travel City Guides. 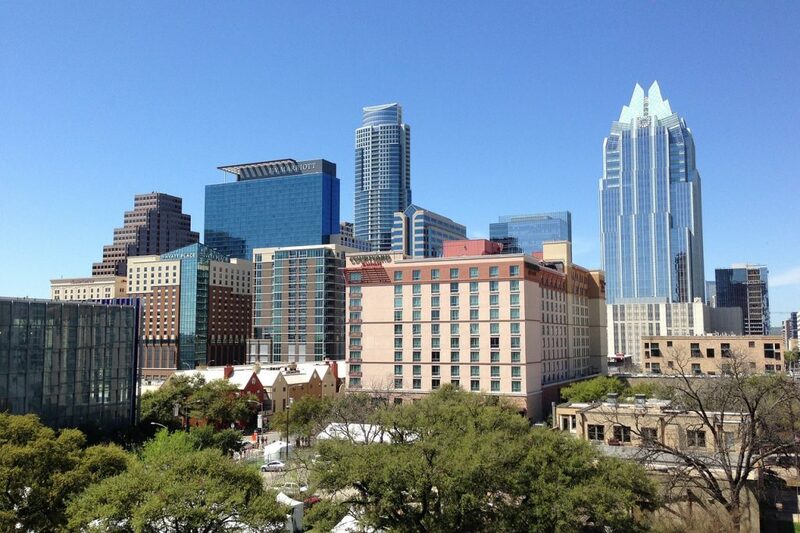 The insider knowledge of this Austinite will definitely help you should you visit his city! Austin is the perfect destination for solo travelers in Texas. There are plenty of things to do on your own and there are very easy ways to meet other people along the way, too, if you wish. I prefer and recommend using AirBnb when I travel solo. 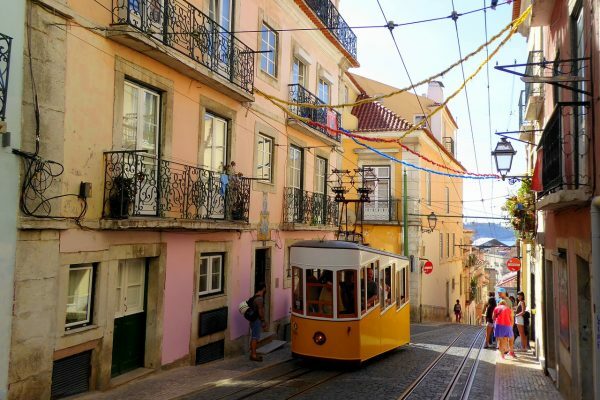 It not only allows for a cheap place to stay, but your host will likely help you make plans and help you get oriented quickly. 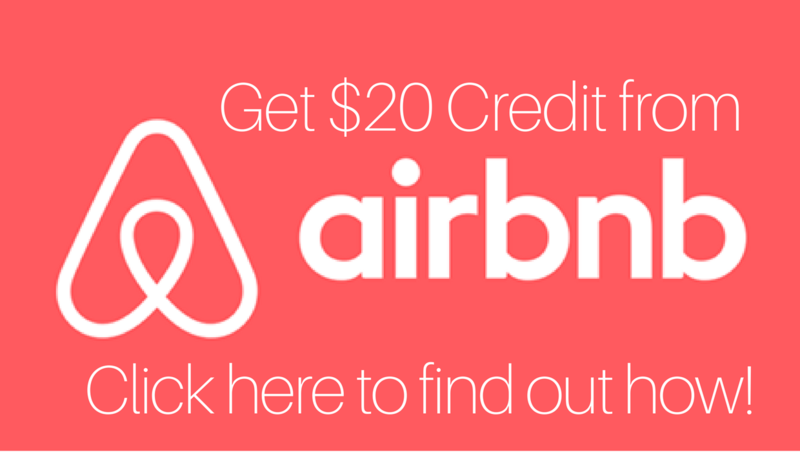 Just like most any cities, you can easily find a place to stay on Airbnb in the city. Alternatively, there are some great hostels to stay at, as there are a lot of boutique hotels in Austin. First is HK Austin Hostel, owned by Nomadic Matt and located just east of downtown. Being owned by a travel expert who has stayed at tons of hostels gives you the peace of mind that it has been put together mindfully. Another great option is the Firehouse Hostel, located downtown in the middle of everything. While you are in Austin I recommend adapting to the Austin food pyramid. There are two main food groups, tacos and barbecue. At Torchy’s Tacos you will find a variety of delicious tacos, my favorite being the Fried Avocado and the Democrat, made with Shredded beef barbacoa topped with fresh avocado, queso fresco, cilantro, onions and a wedge of lime. Another amazing taco place is Taco Deli. For breakfast, I recommend the Otto, with refried black beans, bacon, avocado and Monterrey Jack cheese, and the Sirloin, Egg & Cheese. They also have the best queso in town! You can’t visit Austin without trying some barbecue. You may have heard of Franklin Barbecue, where waiting in line at 7am is normal to get some lunch when it opens at 11. It’s a fun experience and the food is amazing, but there are other places with delicious barbecue. La Barbeque is located on the south side and is very close to downtown. It is one of my top picks and is very similar in quality to Franklin. 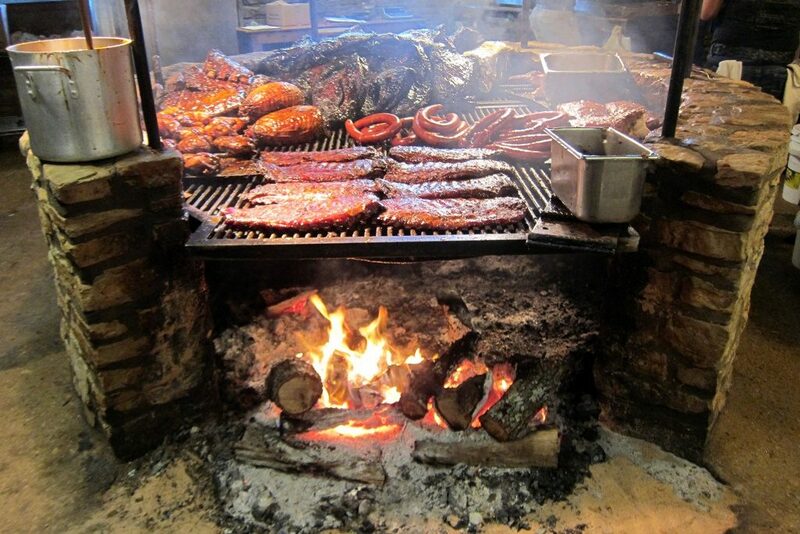 The Salt Lick, on the other hand, provides the best atmosphere for barbecue. It is a 25-minute drive from downtown and have an option to have unlimited brisket, ribs, and sausage you won’t find anywhere else. Whole Foods Market on Lamar and 6th Street also has a barbecue place inside with an impressively good brisket. You may want to visit anyway since it is their flagship store. Lastly, I would also recommend Rudy’s. You are served with wax paper instead of plates. Rudy’s has a consistent barbecue with a great sauce and has the best sides like creamed corn, new potatoes and potato salad. For a sweet treat, make your way to Gourdough’s donuts. These donuts are huge and great for splitting and are piled high with amazing toppings with great combinations like Fat Elvis with grilled bananas, bacon topped with peanut butter icing and honey or Razzle Dazzle with raspberry filling and chocolate icing. During the day there are plenty of things to do in Austin, but you will likely want to be in the A/C or near the water. 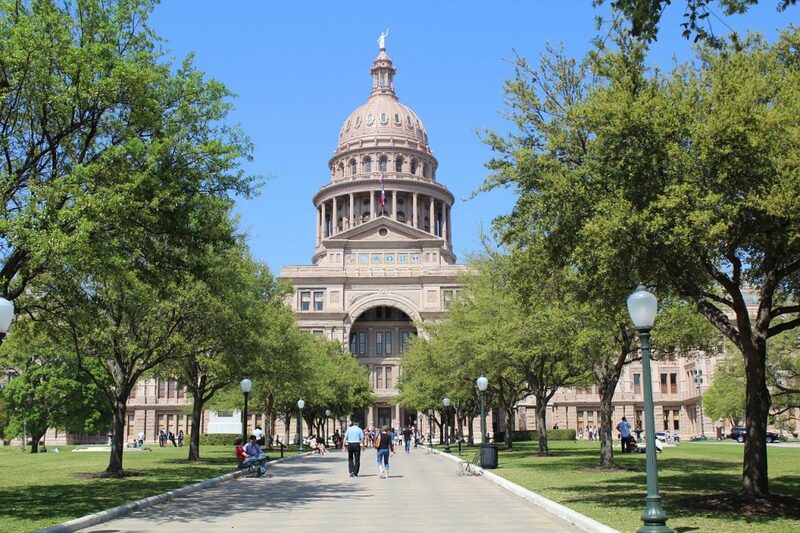 Stay indoors by taking a tour of the capital building, the largest state capitol in America (featured photo). Free tours are given every 30 or 45 minutes depending on the day. They explain the architecture of the building, its current usage and the history of Texas. Here are other things you can do in Austin. If you are looking to meet some new people, check out Couchsurfing. You can download the app or go to their website. It’s not just being hosted, but also for meeting up for activities. Austin is known for some amazing festivals, with the two most popular being ACL Music Festival (Austin City Limits Music Festival ) and SXSW (South by Southwest). People come from all over to experience ACL, a three-day music festival with amazing headliners. SXSW is an annual festival with film, music, gaming, and interactive segments. Other events worth looking into are Eeyore’s Birthday Party and Fun Fun Fun fest. During the heat of the day, head to Zilker Park to enjoy the most popular place to swim in Austin, Barton Springs. Filled by damming up a natural spring, the outdoor swimming pool is a constant 20 deg Celsius and gets up to 18 feet deep. On a busy summer day, the main parking lot can be a hassle to park in, but there is a less know back entrance and parking lot you can find here. 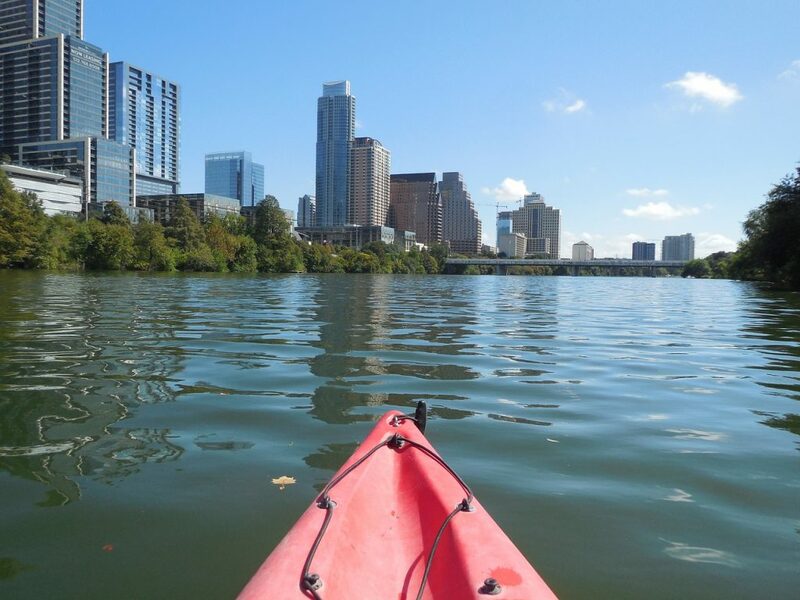 Renting kayaks from the Texas Rowing Center, you can easily make your way down Lady Bird Lake downtown. Technically, you aren’t supposed to swim, but sometimes I fall out of my kayak for an extended period of time. You can make your way down the river and under the congress bridge and see downtown Austin from a slightly different perspective. As the afternoon turns to evening, make your way to the Congress Bridge where you will witness millions of bats leaving the bottom of the bridge to go out and eat during the night. It is quite a sight to see the stream of black going through the air. Hope you are able to make it to our wonderful city sometime soon (you can also proceed to Portland, Oregon from here!). Let us know what you end up doing! 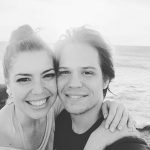 Dan Bagby is one half of a couple that maintains the blog Honeymoon Always, a couples site dedicated to helping couple travel more to stay in or reconnect to their honeymoon phase. Follow him on Twitter, Pinterest, and Instagram. 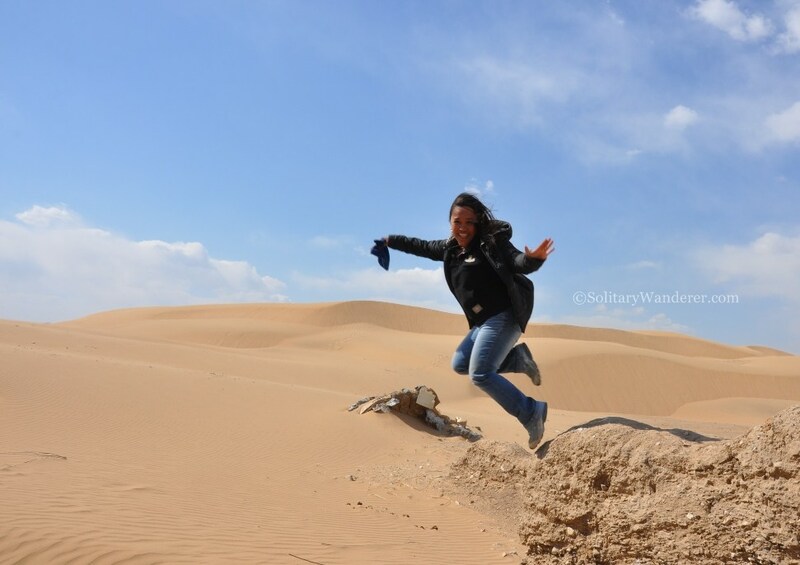 How Do You Travel? DIY or Package Tours? It looks cool to go kayaking in the middle of a city. Thanks for these suggestions. Last time I was in Texas I was unable to leave Houston airport due to flooding. I’d love to return and to see more of the Lone Star State.